India is a country where each individual gets the best and reasonable cost for spinal treatments which is performed by highly skilled and trained spine specialists who use the latest and advanced techniques to treat all types of spinal problems. The Spine Surgery Cost in India is 60 to 70% less than what the people paying in other developed countries like the USA, UK, Australia, Russia etc. 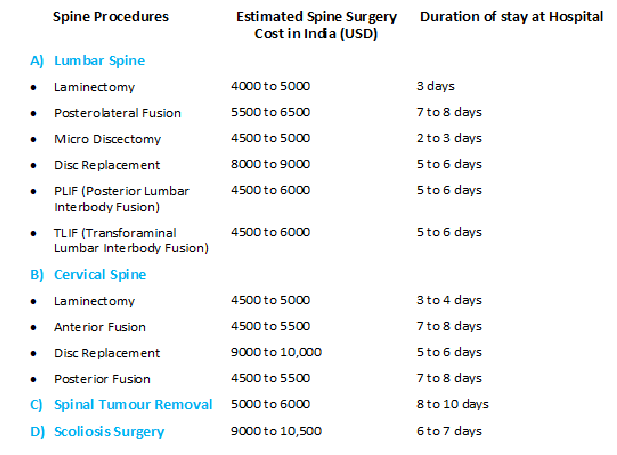 The hospitals under Spine Surgery India offers such a reasonable cost so that people below the poverty line can also avail the benefits and live their quality of life The cost of the spine surgery in India is somewhere ranges from USD 4500 to USD 12,000 for different procedures and the condition of the patient’s spine. By offering such reasonable cost doesn’t mean that the surgeons will compromise the quality of the treatment. They offer the same international standard quality of the treatment to each individual without biasing between the poor, payee or needy people. The reason behind charging such less Spine Surgery Charges in India is that the spine surgeons in India care for the patient’s health instead of making money out of their pocket. This reasonable cost of spine surgery makes India as the most favoured destination for all the people across the world and people in larger number travelling to India and visiting the hospitals under Spine Surgery India to get relief from pain. The above-mentioned Spine Surgery Cost in India is estimated and the actual cost will be confirmed on the basis of your medical report and your health condition. a) Procedure: The type of spine procedure which you have opted to treat your spinal problem can influence the Spine Surgery Cost in India. For e.g., if you have opted for the minimally invasive spine surgery procedure which is little expensive than an open spine surgery, however, the outcome with the minimally invasive procedures are the best as compared to open spine surgery procedures. 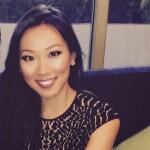 So, choose the procedure which suits your pocket and gives you the best possible outcome. 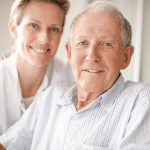 b) Hospital: Hospital is another major factor that influences your cost of spine surgery. 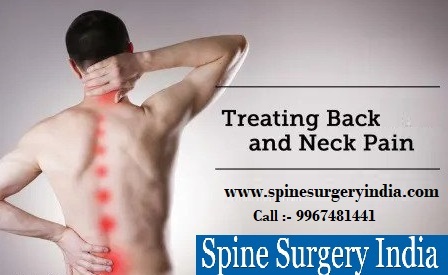 It is advisable to all the patients who are looking for the spine surgeries to live better and improved quality of life choose the hospitals which have experienced and qualified spine surgeons, latest and advanced techniques to treat spinal problems, best success rates, cooperative other staff members etc. 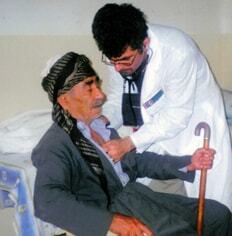 to provide the best treatment which relief your pain. Nowadays, it becomes very easy to find the best spine hospitals, you can search through the internet or you can take the advice from your friends or family who all will help you to find the best hospital for your spinal problems. Still, if you are not able to find then visit Spine Surgery India where the representative will help you in finding the best spinal hospitals. Choosing the right hospital will save your money and choosing the wrong one you end up with paying high bills as they don’t clear the basis things initially and keep asking you to pay for unnecessary tests and scans. So be careful while choosing your hospitals as you have put your hard-earned money in your treatment. c) Pathology: This is the cause for which you require the spine surgery. If you’re spinal condition is not that bad and you require a single level discectomy then the Spine Surgery Charges in India will be different from multi-level implanted scoliosis procedures. These implants are very costly.